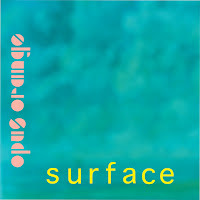 Opus Orange lead by frontman Paul "PB" Bessenbacher have just released their latest EP Surface. 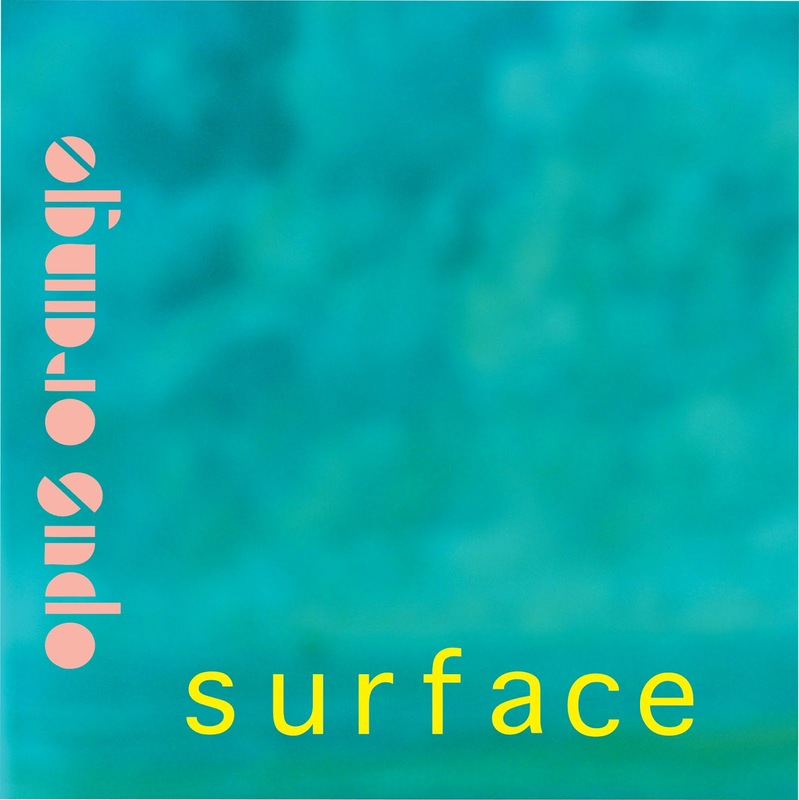 There's definitely a lot going on in Surface but considering PB is a talented multi - instrumentalist there's no doubt that it has been composed to perfection. "Take Your Time" incorporates fun loving surf elements with upbeat synths and casio beats creating wonderful harmonies throughout the song. Hopefully their debut album is not too far away in the future.